It’s time again for another Stamp Review Crew blog hop! This time we are featuring the Sprinkles of Life stamp set, which is this year’s Ronald McDonald House stamp set. ($3 from every set purchased will be donated to the Ronald McDonald House Charities.) 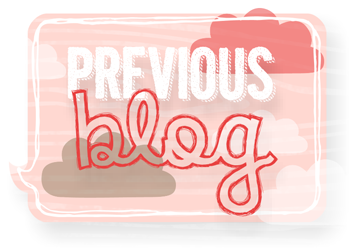 You may have just arrived from Lisa Young’s Blog, or if you are going backwards from Martha Inchley’s Blog. No worries, even if you are starting here. All of the blogs link in a circle, so you won’t miss a single amazing project. If you get stuck, you can always click the link to the Stamp Review Crew to take you to the master list. My first thought when I saw this stamp set was APPLES! No wait, my first thought was Ice Cream! 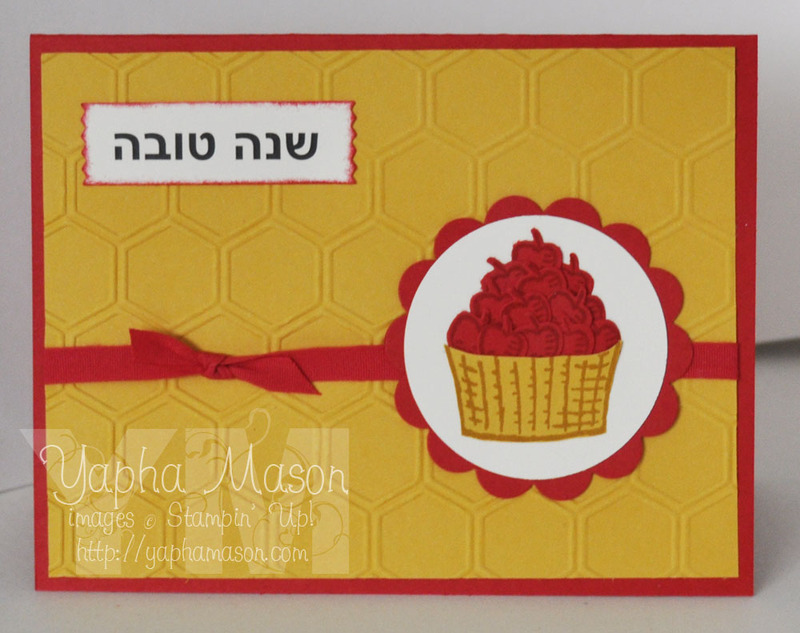 My second thought was apples, which I am always looking for to make Rosh Hashanah cards. (Rosh Hashanah is the Jewish New Year. It starts on September 13 this year.) This set not only has apples, but a coordinating punch to cut them out as well. I printed out the Hebrew words from my computer. They say “Shana Tova,” which is the customary greeting meaning Happy New Year. Thank you for hopping with us today! 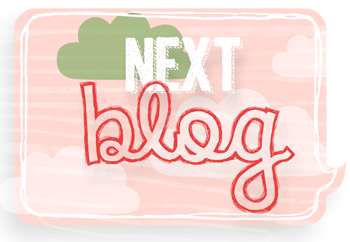 Your next stop is over at Martha Inchley’s Blog. This is so pretty, Yapha! I love the colors and the Honeycomb Background. The red really pops on it! Love the bright colors on your card! Apples and honeycomb are perfect together! I love to see the ways you can get a Jewish holiday card from an unrelated stamp set, so inspiring!! Cute card! Brilliant! Apples and honey together. Perfect that we have a Hello Honey color to use. Now all that’s needed is an apple named color…and of course…real red does work for that. Thanks Yapha for sharing the design and the idea. I’ll have to remember that. Well, I learned something today and I got to check out your cute card at the same time. Love how you have really thought outside the square. Wonderful! Perfect with the honeycomb background. I have this one bookmarked to come back to in September! I always like to see what you will create for the Jewish holidays, your always so clever. Then honeycomb background is perfect with the apples. Very cute! Perfect! Don’t you love that the apples can be punched out? Yapha, this is such a unique card. I love your bright color choices! And the Hexagon Hive is a great background for this! Well done! I always am amazed at the Jewish cards that you create – just like Tanya said. I also love that you used the Hebrew words. Awesome card!